Only Districts who are Members of DigitalEdge can place an order with these contract prices. 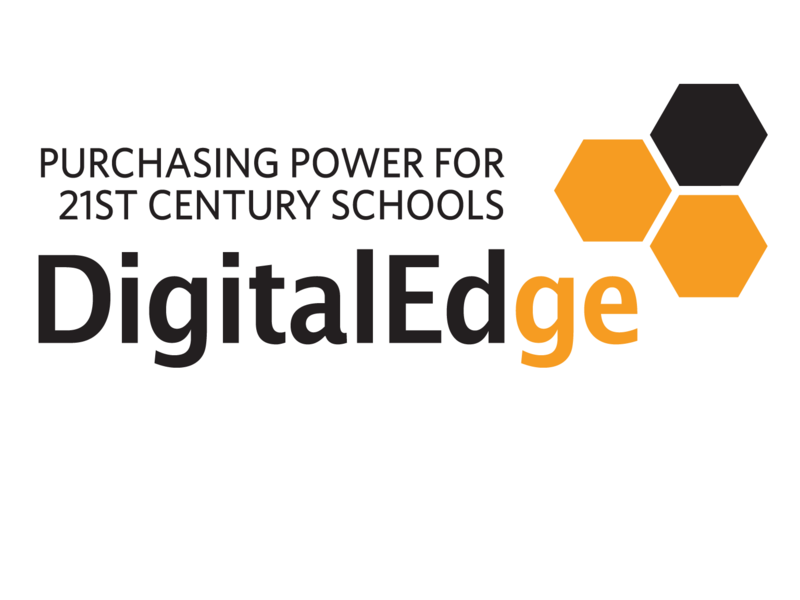 DigitalEdge contracts are limited to these states: Alaska  California  Colorado  Hawaii  Idaho  Montana Nevada New Mexico Oregon Utah  Washington  Wyoming. These are volume discounts provided for large orders. Contact Exploring Robotics by phone, fax, or e-mail for a quote. All purchase orders must reference the correct DigitalEdge Contract number for audit verification: DigitalEdge #ESD112-DE-18A and shall be faxed, along with a copy of the written quotation, to the DigitalEdge office at 360-696-3099. Send a copy of your order to Exploring Robotics via one of the methods below. Interactive Media Publishing provides tracking information to the Primary Purchasing contact via email when your order ships. We can also look up your tracking information by contacting us at 541.535.5552. No returns can be accepted without prior authorization. All products sold have a manufacturer warranty. All damaged or non-working items will be replaced by the manufacturer. We will contact the manufacturer or supplier on your behalf to request an RMA from them. Should they grant the RMA, any terms or conditions required by them will apply. This policy shall be in effect for all states under the DigitalEdge contract.